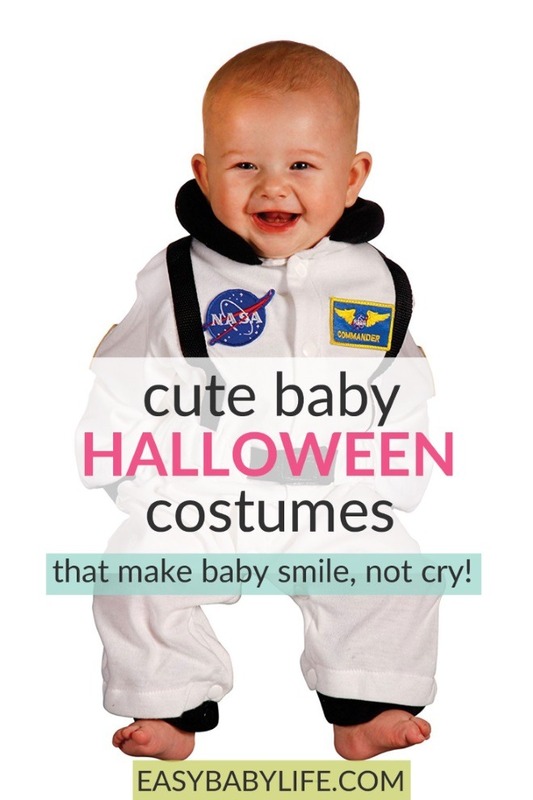 Home > Baby Gifts and Gear > Super Cute Baby Halloween Costumes That Make Your Baby Smile, NOT Cry! Raise your hand if you have a baby that loves thick, uncomfortable, warm clothes that need to be taken off completely for diapering..? Noone? If you look at many Halloween costumes for babies, you would have thought that most babies love that type of clothes! 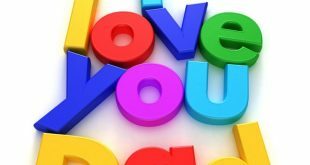 But you are totally right – they really, really don’t! If this is your child’s first Halloween, chances are that he or she will wear the brand new Halloween costume for like 5 minutes or less, if you buy an advanced costume. 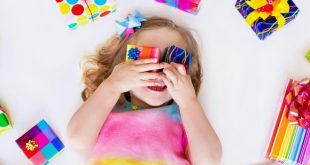 So instead of spending your money on the wrong baby Halloween dress, check out these baby-friendly costumes! So in this post, I have gathered baby-friendly Halloween costumes that are comfortable AND cute at the same time! Find costumes for baby boys, girls and gender-neutral! Just scroll down. Many of the costumes below can be found at Amazon. Another awsome online store for baby and toddler costumes is halloweencostumes.com. With this costume, your baby is all dressed up. You can skip the cap if your baby doesn’t like it. The costume opens from the bottom for easy diaper change. Perfect. It is made of Polyester, which is not ideal in my view. Make sure to check that your baby is not too warm in the costume. It fits the baby from newborn up until 9 months, although mot 9-month-old babies will not appreciate a bunting costume unless it is for sleeping. They want to be able to move around! Check out the Batman costume at Amazon! Keep it simple and still cute! The cap is removable, and the costume snaps open at the bottom for the diaper change. This bodysuit works well for every day, not just Halloween. I love the colors! The material is 100% Cotton. It can be machine washed, but shrink, so be careful. Check out the Superman costume at Amazon! This one is similar just like the Superman Bodysuit above, only another style. If you prefer the Teenage Mutant Ninja Turtles over Superman, get this one instead! Or get both! 🙂 They are both super cute and so colorful! 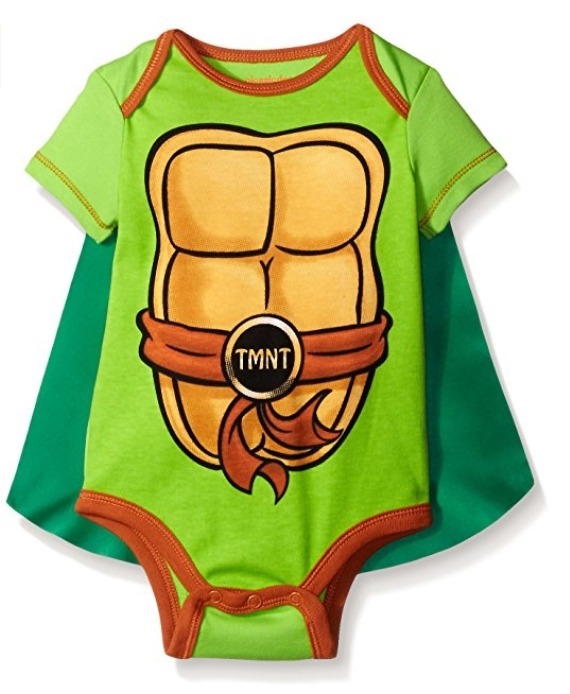 Check out the Ninja Turtle costume at Amazon! This baby costume looks advanced, but your baby is still comfortable. It is 100% cotton and includes snaps for easy changing. It is high quality and soft and comfortable for your baby. And I think it works for both boys and girls – who says girls can’t want to be astronauts? It is available for babies as wells as older kids, so why not have a team of astronaut-siblings!? 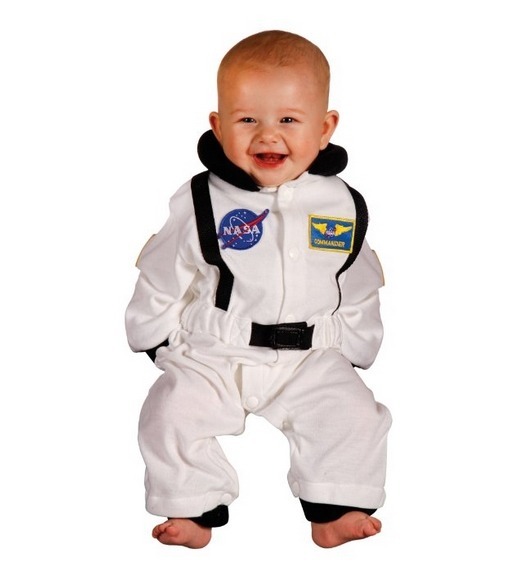 Check out the Astronaut baby costume at Amazon! And here’s for the baby girl batman! The headband can be skipped if your baby doesn’t like it or you are worried that it may not be safe. The material is cotton, spandex, and tulle. It is soft and high quality. 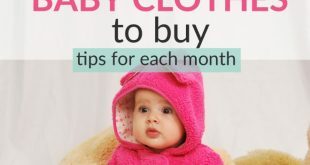 The sizes are quite big, or at least not small, so no need to buy an extra big size unless your baby needs it for her other clothes. 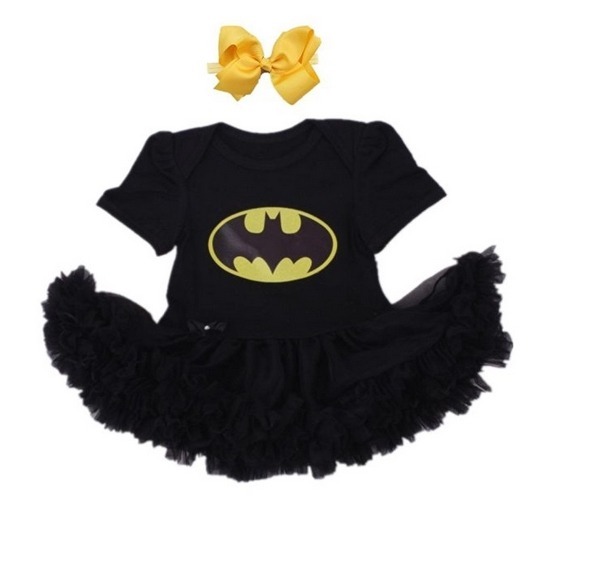 Check out the Batman Baby Girl costume at Amazon! 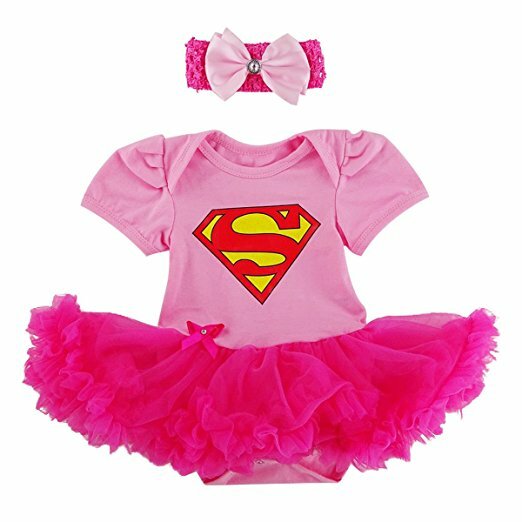 If you prefer supergirl over batgirl, here is your baby’s dress! Other than the style, it is similar to the batgirl dress above. High quality, soft fabrics and great colors. 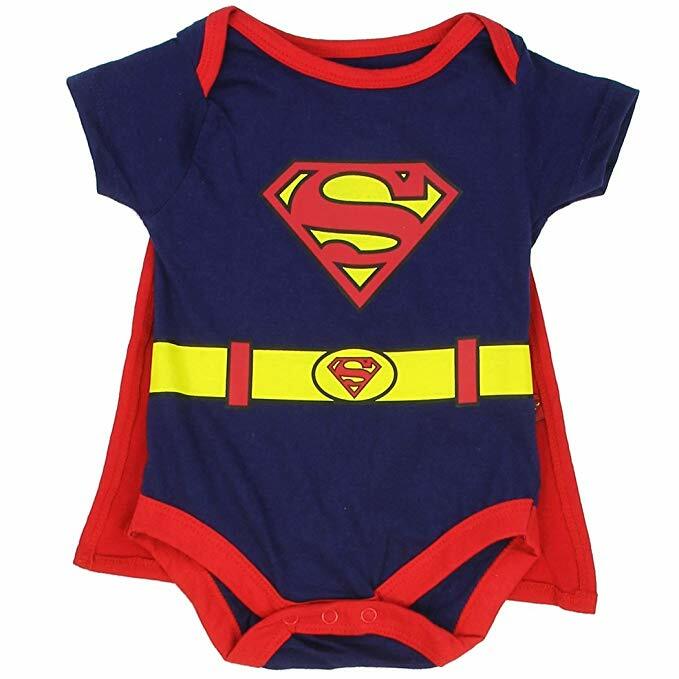 Check out the Supergirl Baby costume at Amazon! Here’s a slightly more advanced dress that still works really well, since you can choose to put on all the items or just the dress. It is 100% cotton (and tully) and, of course, opens up easily for the diaper change. High quality, soft, natural and great colors. 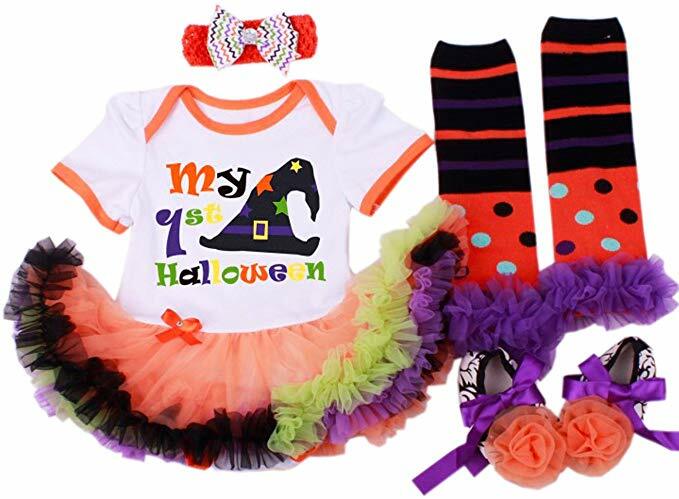 Check out the Halloween Tutu Dress here! All girls are supergirls! This dress is made of cotton and spandex. It is soft and cute! 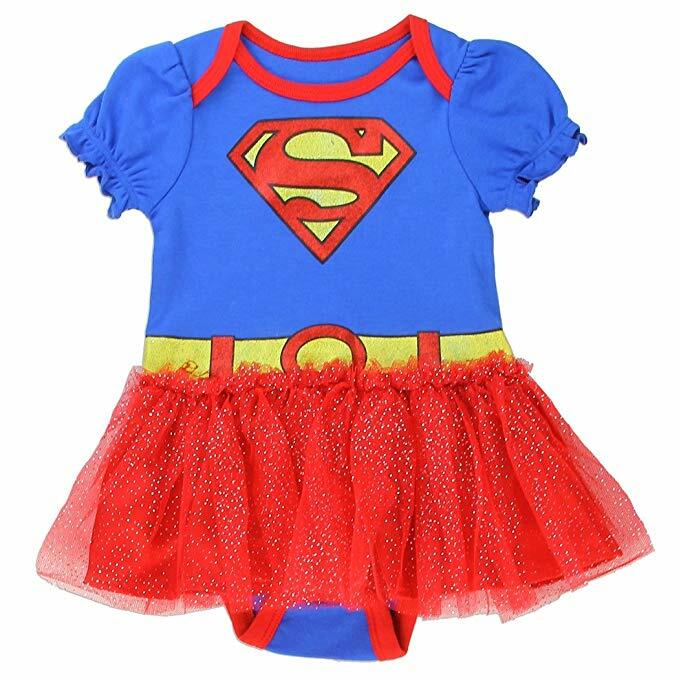 Check out the SuperGirl Romper Dress here! 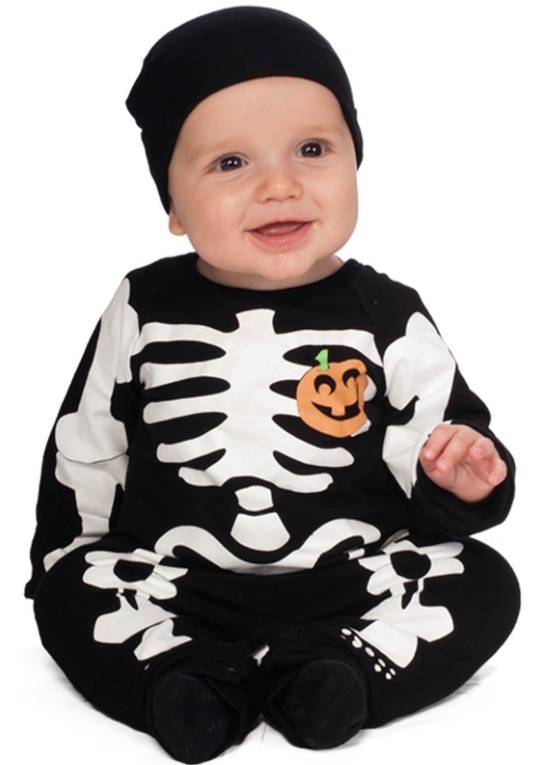 Here’s a comfy skeleton costume that any baby wear. It is marketed for boys, but I think girls can be skeletons just as well! WHat do you think? My daughter loved her skeleton costume when she was little. My son did too! It is 100% cotton, glow in the dark printed bones on front, and it snaps along the legs for easy diaper changes. Check out the Baby Skeleton Costume here! Now to something completely different..! 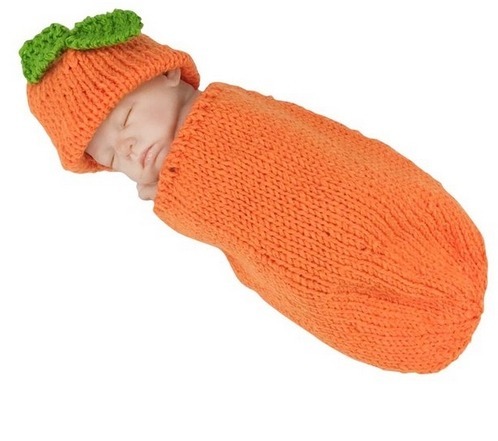 This “costume” for your brand new little newborn that mostly sleeps. I think this caterpillar costume is just brilliant. 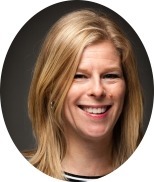 There are good reasons for it being an Amazon bestseller! You newborn can sleep and participate at the same time! It can be quite big for a newborn baby, so it is not like a swaddle blanket. But again – super cute! Check out the Caterpillar crochet costume at Amazon! 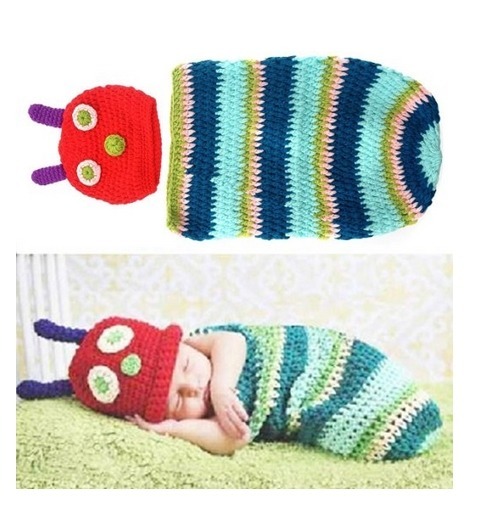 This one is actually sold as a sleeping bag, while the caterpillar style above is not. strange. It is completely gender-neutral, made of cotton and perfect for all the holidays! Please note that it can’t be machine washed! The size is quite small, so this costume is best for young babies. Check out the Pumpkin crochet costume at Amazon! Sometimes the simplest is the best. 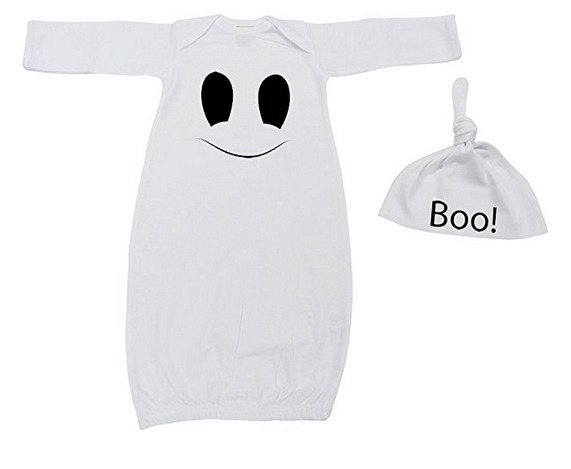 This wonderful ghost baby costume is adorable and works really well as a pajama too. It is soft, comfortable and 100% cotton. Completely gender-neutral, so works for siblings-to-be too! It fits from newborn (or preemie) to around 3-4 months old. If the sleeves are too long for your newborn, just fold them up. Or actually don’t, since many newborn babies need protection from their own nails! Check out the Baby Ghost Costume at Amazon! 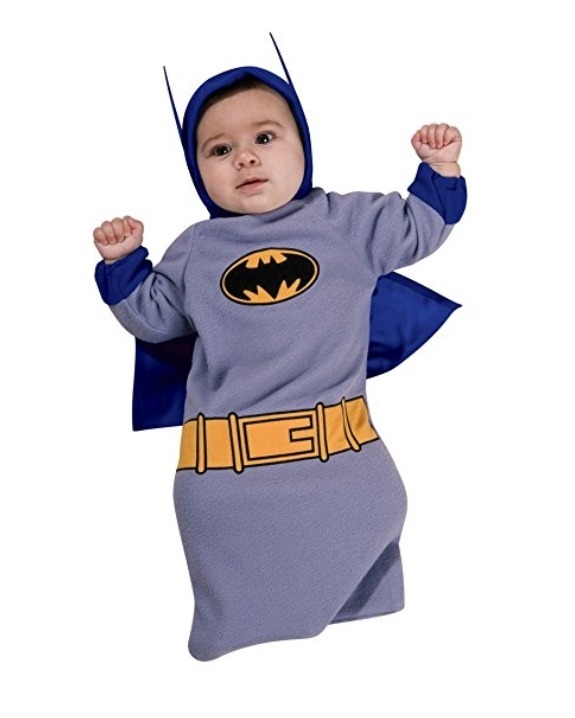 These are my current favorite for more realistic baby Halloween costumes. Not very fancy maybe, but still adorable and actually comfortable for the baby! Now over to you, what costume will you choose for your baby? If you need additional tips for choosing the right costume for your baby, read this post! And here are some yummy Halloween and Thanksgiving baby food recipes!